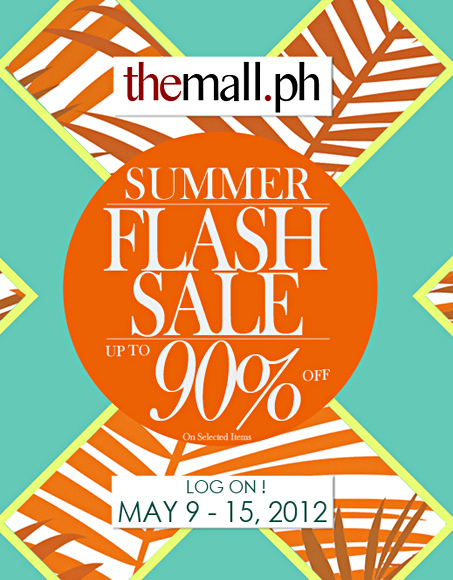 Online Shopping made more fun with TheMall.PH! Attended the The Mall Meets the Bloggers event last April 27 in The Gallery, Eastwood Richmonde Hotel. While having good lunch, I learned more about TheMall.ph. This site is a virtual shopping mall that serves as an online storefront for budding local brands as well as retail establishments (like an online directory of different fashion brands you'll love). Run by the same creative team that produces Stylebible.ph, theMall.ph gives you a fashionable take on online shopping, with its stylish selection of clothes, accessories, beauty and novelty items for women, men and kids. I think what I like about The Mall is that its easy-to-use interface, 24/7 accessibility and comprehensive brand directory equips users with informed shopping decisions, so that browsers can become buyers. 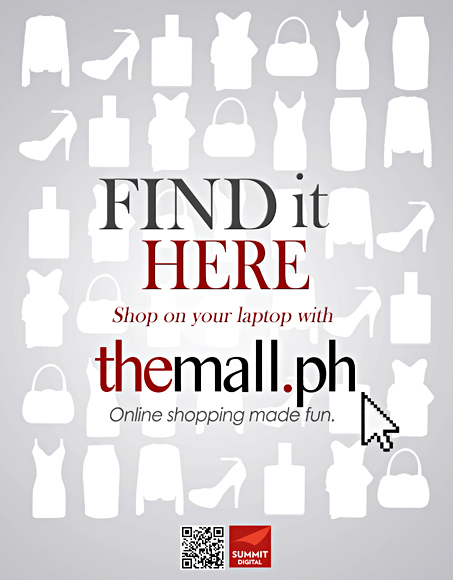 TheMall.ph houses all stores under one roof, making it the ultimate online shopping destination for all shopaholics. Plus, who would not want to shop at the convenience of your homes, minus the crowd stress, Manila's eternal traffic, and the hindi makataong heat! Thank you Style Bible / The Mall for having us! What I wore: Umaura dahil carpeted, haha! More here. Head over to TheMall.PH to discover other cool brands!